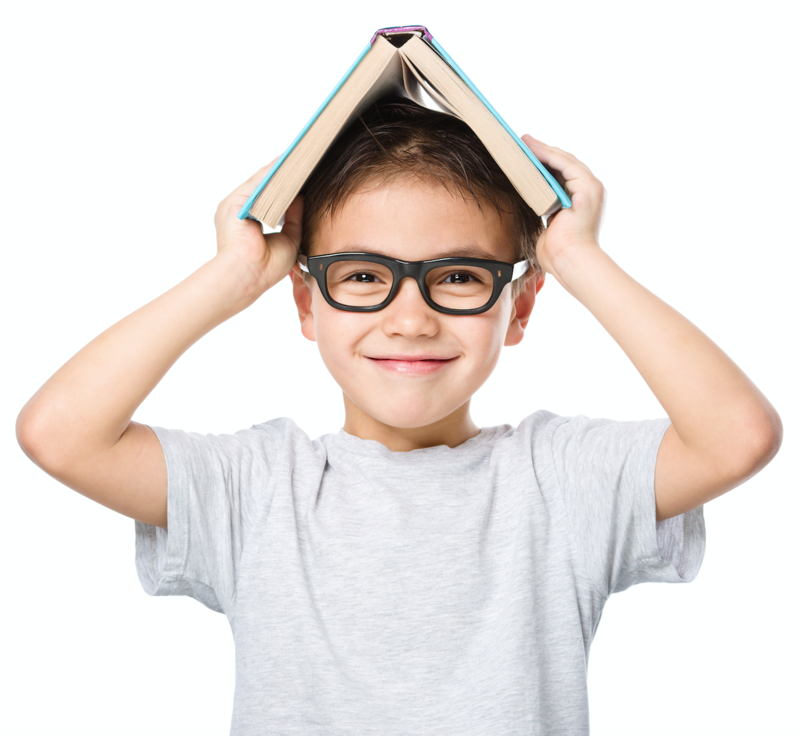 When is right time for an eye exam of your children ? In cases where there is a suspicion of eye disease in children, the baby-child should be shown to doctor at any age without losing time. 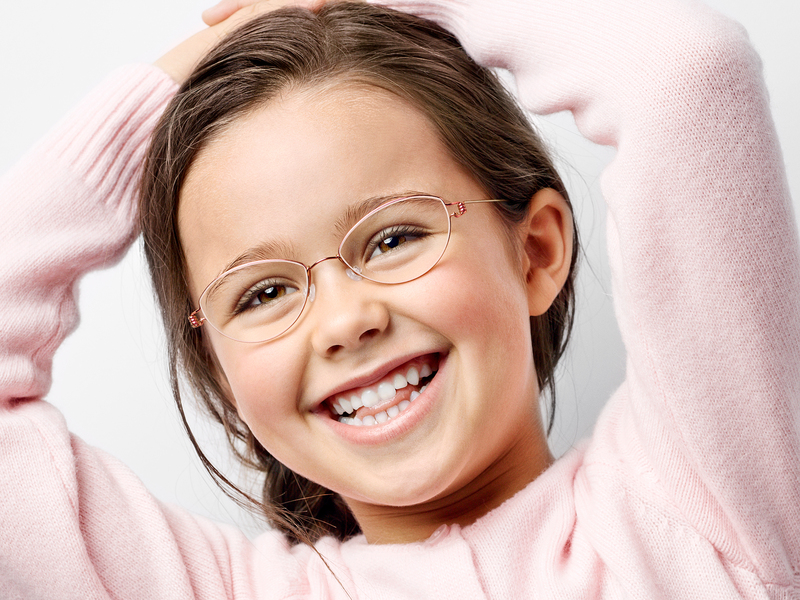 Children who do not show any symptoms should have an eye examination by an ophthalmologist at or before the age of 4. 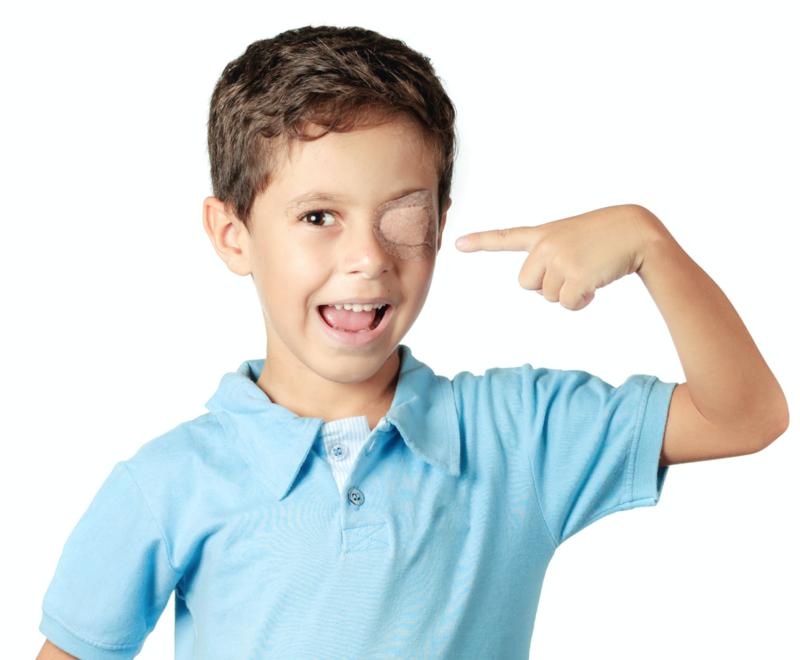 What are the symptoms of eye diseases in children ? Swelling in the eye and its surroundings, color change, the presence of a serious eye disease in the family. If any of these findings are present, the baby or child must be brought to the eye doctor IMMEDIATELY. Healthy children without any symptoms should be brought to the eye doctor around 4 years old. Amblyopia is not enough developing of eye during childhood. It can be seen in one eye or both eyes. Seeing develops in the first few years after birth. Early diagnosis and appropriate treatment of amblyopia are very important. 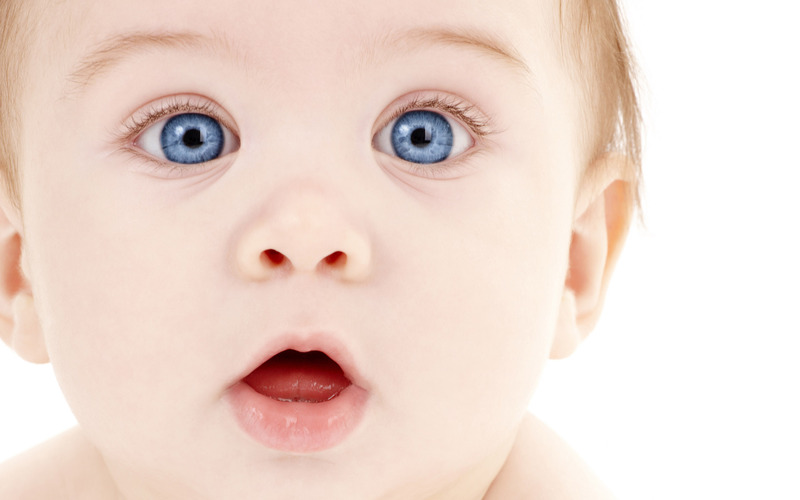 Otherwise, normal and healthy vision does not develop throughout the life of the child. There is no effective treatment if amblyopia diagnosed at advanced ages. When the spectacles are needed for your child ? In certain age groups, some refractive errors are considered normal. For example, in a child aged 2 years, there is no need to wear glasses in the presence of +2 diopters of refractive defect in two eyes without additional eye disease. There are different limits for each age group and type of refractive errors. An experienced physician knows these boundaries and does not cause unnecessary use of glasses.